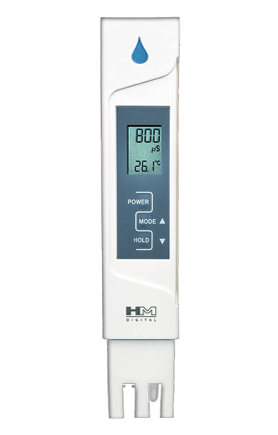 Milwaukee's economical testers are easy-to-use and low cost instruments to measure quick and reliable pH values. 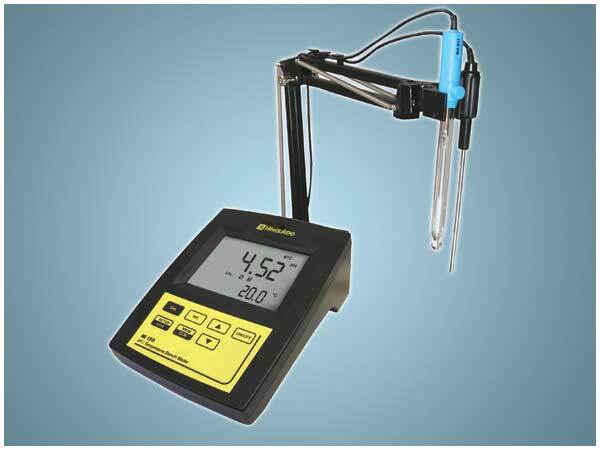 The calibration procedure is very simple and fast. 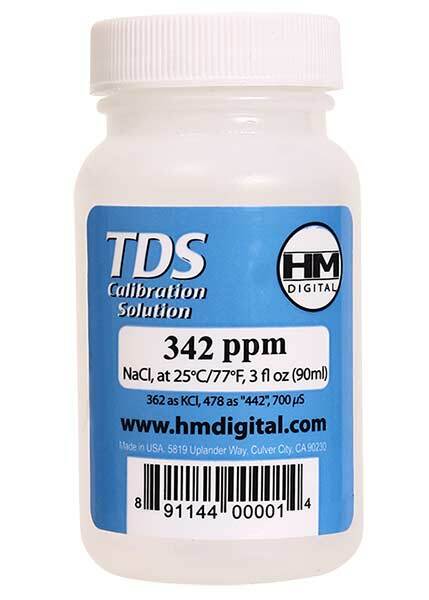 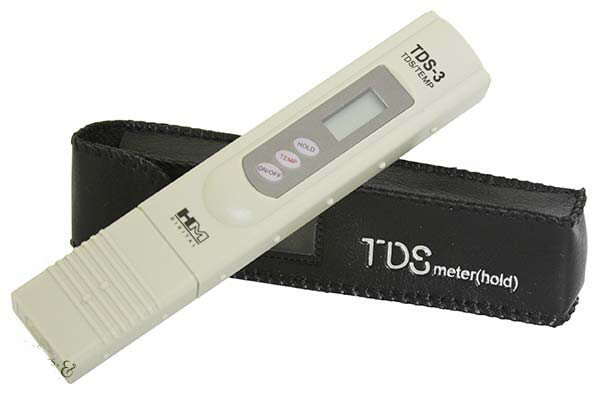 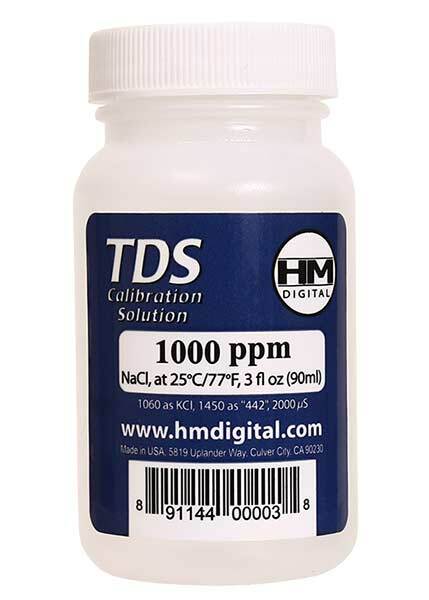 This tester has 1 point manual calibration, ±0.1 pH accuracy and a range of 0.0 to 14.0 pH. 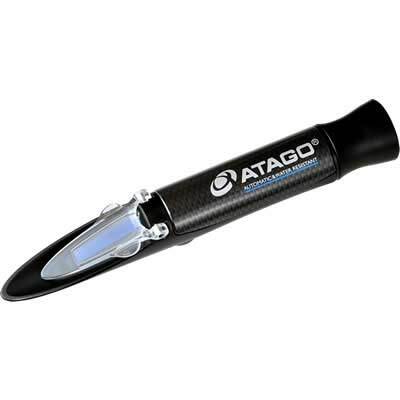 The pH600 is supplied in a blue plastic case with calibration screwdriver, batteries and instructions.